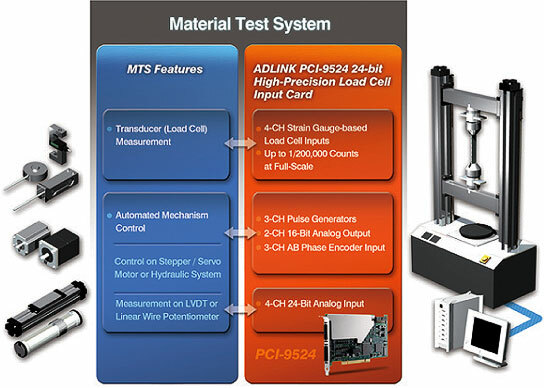 The PCI-9524 is a robust, multi-purpose module designed for turnkey material test systems (MTS). 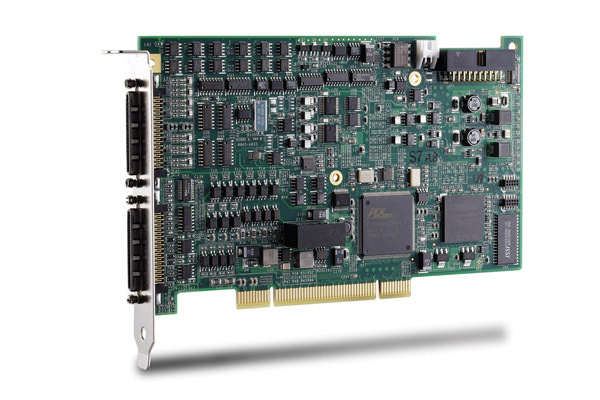 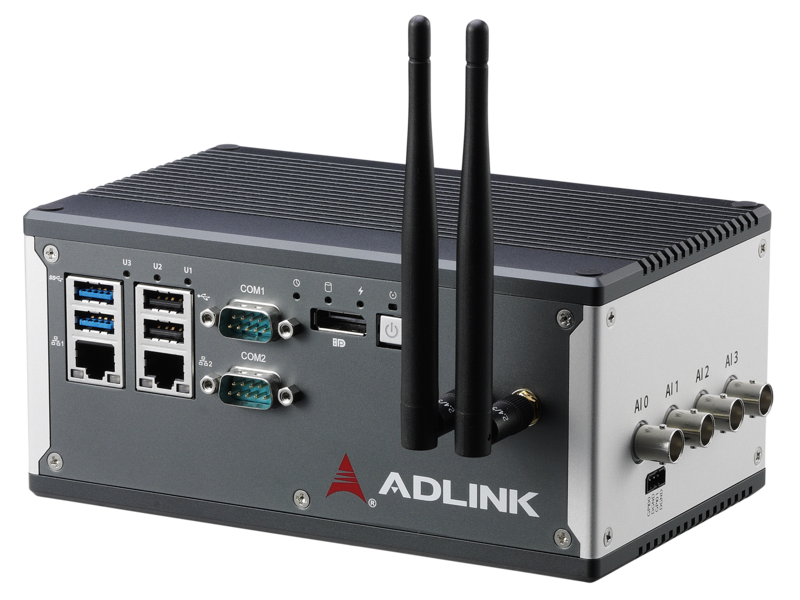 Equipped with four strain gauge-based transducer input channels, four general purpose analog input channels, and a 3-axis motion controller, the PCI-9524 delivers a complete hardware solution for MTS manufacturers. 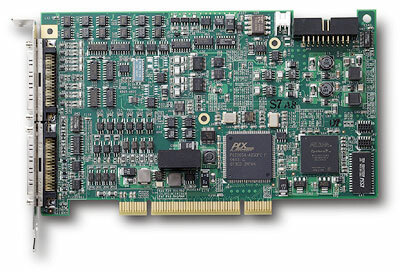 The PCI-9524 easily integrates physical quantity measurement and implements strategy of close-loop control in a single module package. 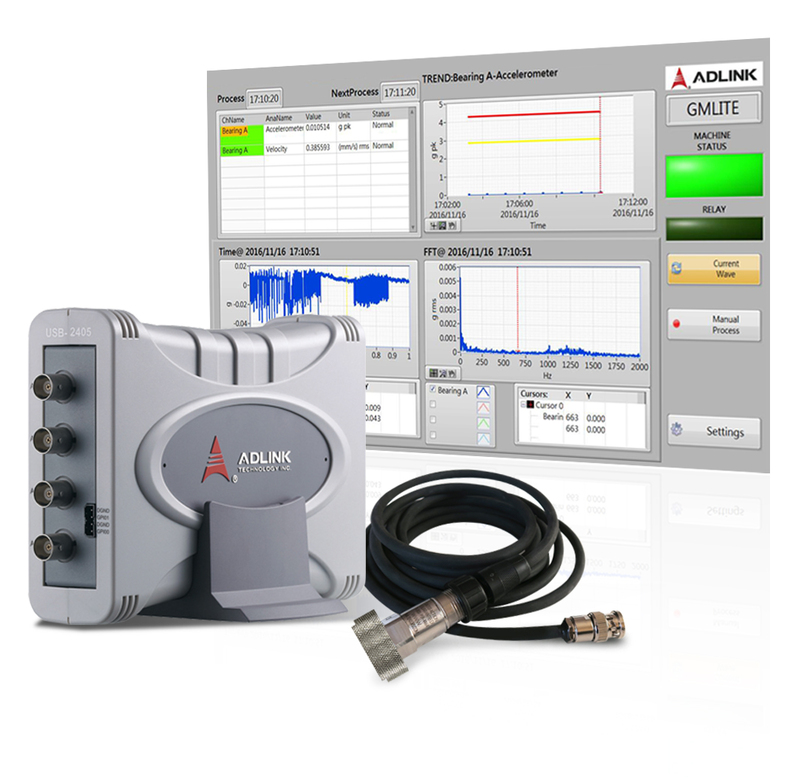 For transducer measurement, the PCI-9524 supports sensitivity from 1.0 mV/V to 4.0 mV/V and provides a 1/200000 accuracy of measurement of full scale. 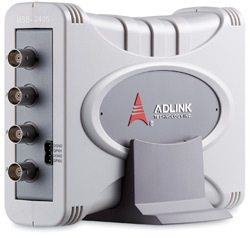 These features make the PCI-9524 suitable for precise measurement in large-scale transducers.